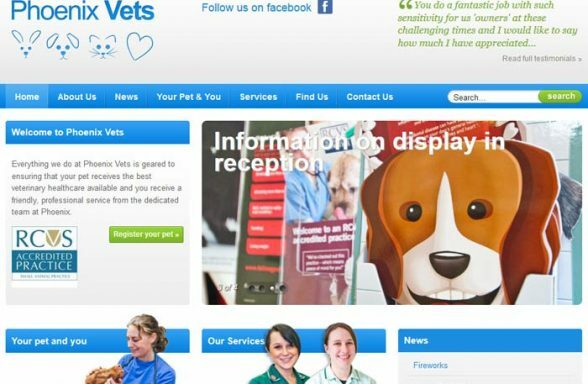 To find a local veterinary practice, select your county from the dropdown list below. 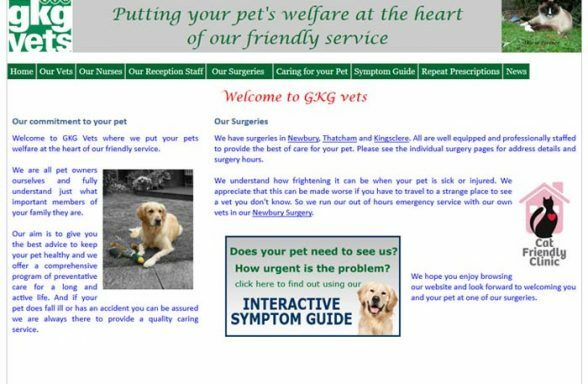 After a second or two the page will refresh with a list of vets in your county. 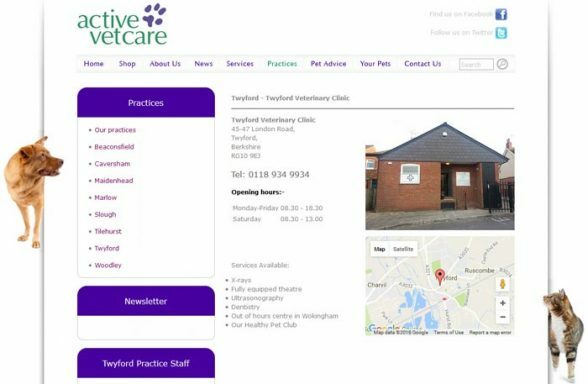 If you want, you can refine the results by selecting a local postcode area or town. 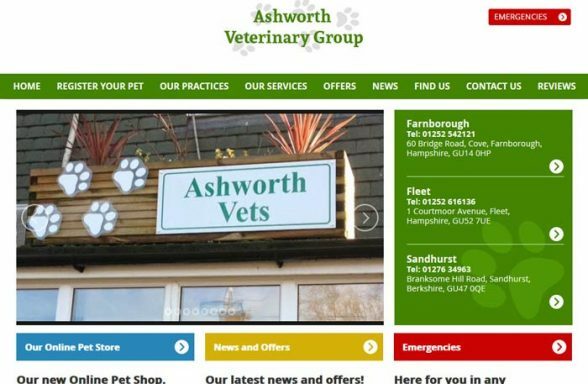 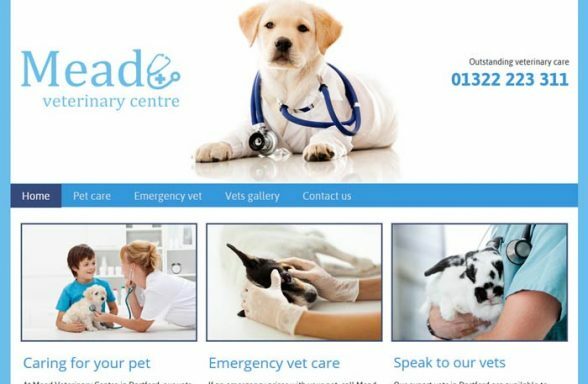 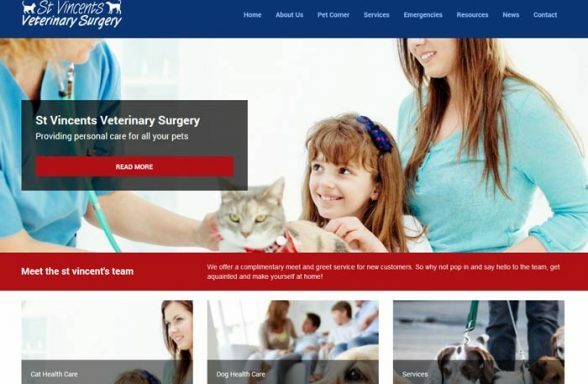 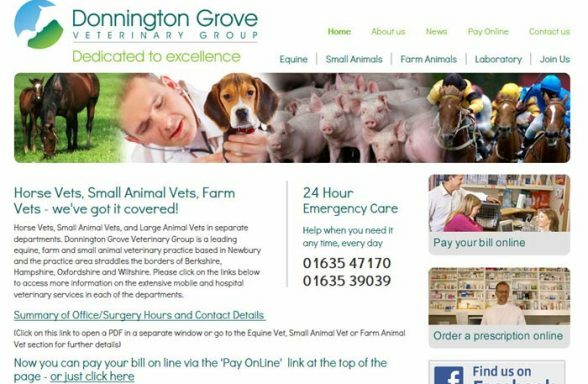 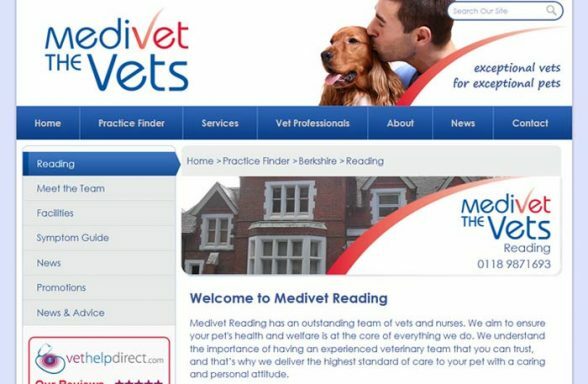 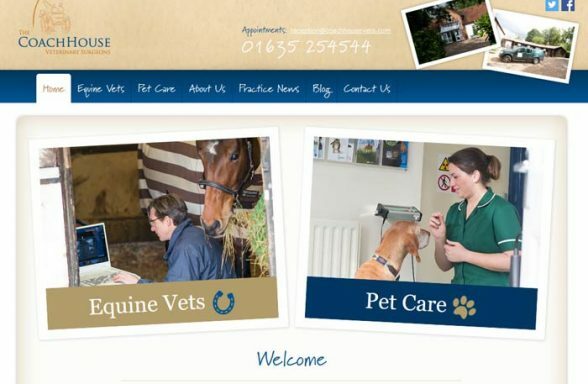 To search for a specific Veterinary Practice, simply type the name into the name search box. 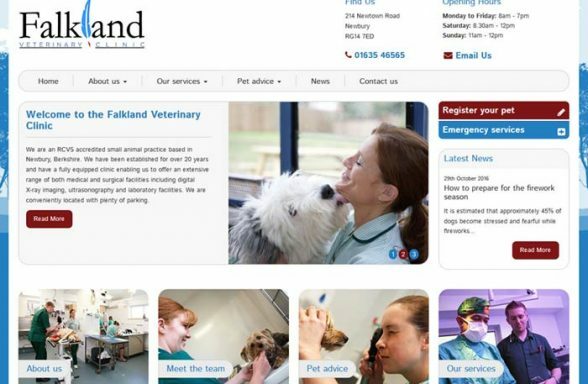 Listing your veterinary practice in the directory is simple and cost effective. 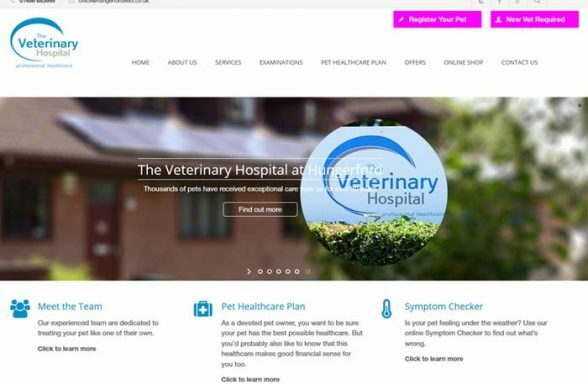 To find out more, click below. 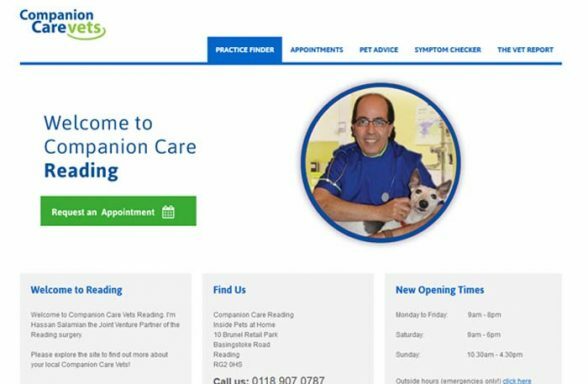 If you manage a veterinary practice and haven't added your clinic to our directory, register with us today. 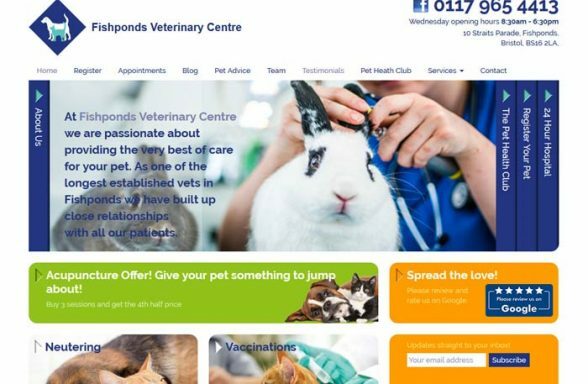 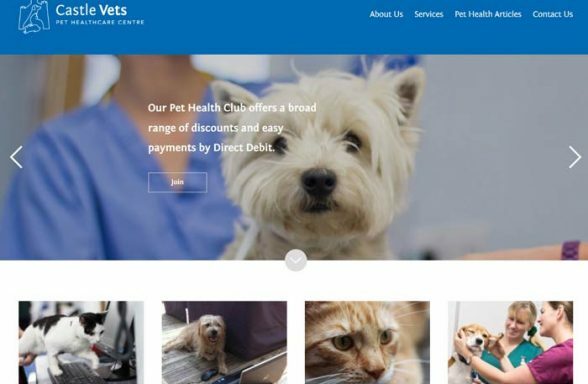 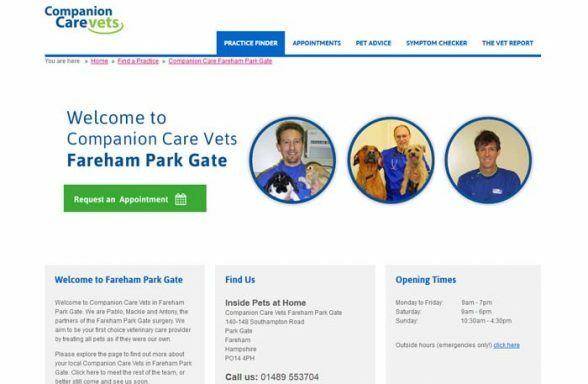 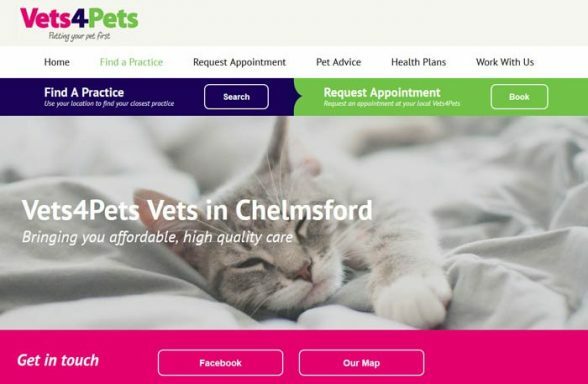 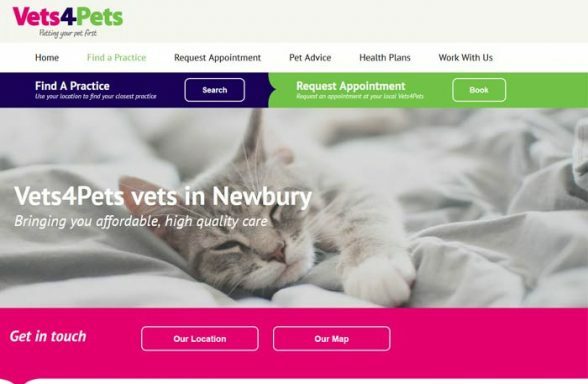 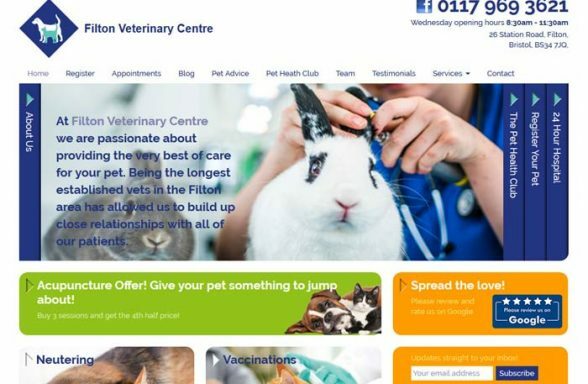 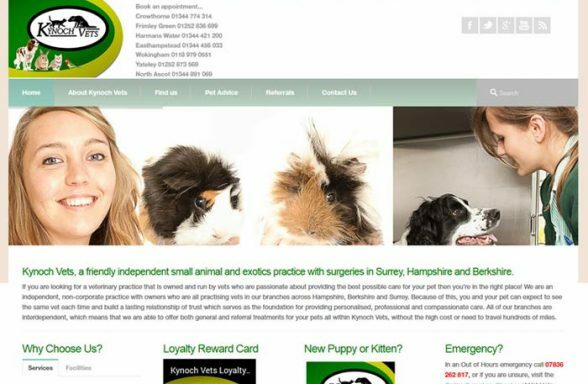 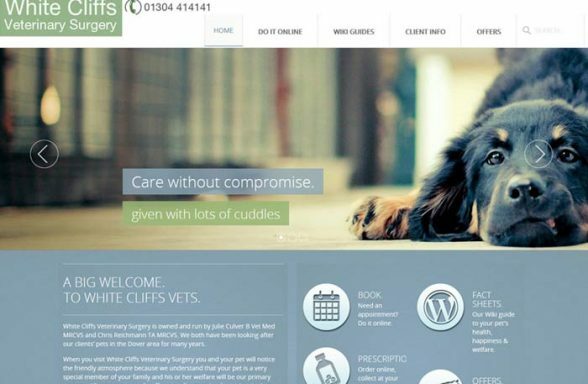 Thousands of cat owners across the country use the British Cattery Directory to choose a local boarding cattery, and all of them will need the services of a local veterinary clinic at one time or another. 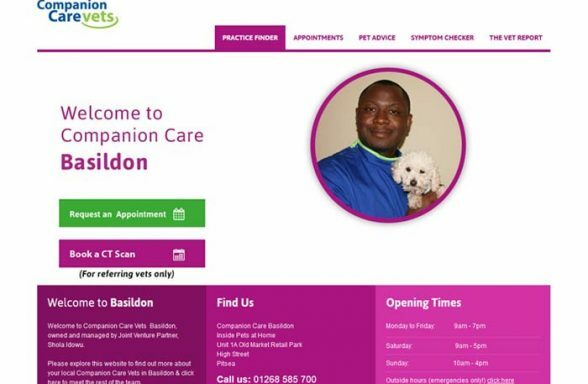 But obviously, if you're not listed, they won't find you.